We are a French video game development studio founded by three women from the games industry. We seek to create games that feature new mechanics, exploring topics from everyday life and social questions, through innovative narrative tools. We believe digital games can be entertaining while conveying social values and meaningful messages to a broad and diverse audience. 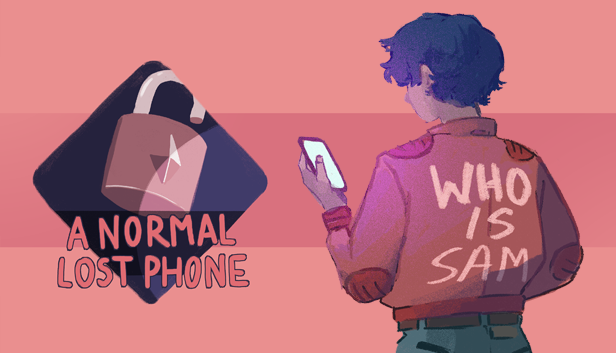 Explore the intimate life of an unknown person whose phone you have just found. 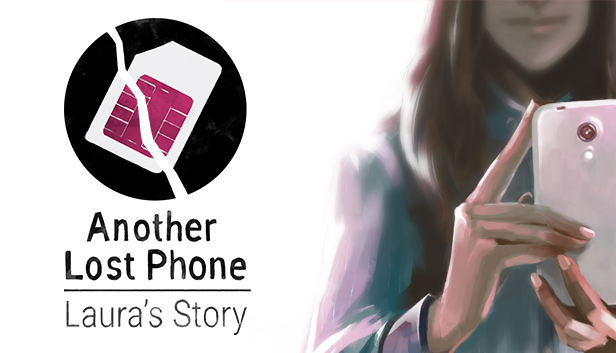 Explore the intimate life of Laura in this spiritual sequel to A Normal Lost Phone.